After the young victim in the bones case is identified, Bosch and J. Edgar are pulled into the troubled world of the boys family. As Boschs own trial escalates, his romance with Brasher takes a turn. And an intense confrontation with Raynard Waits forces Bosch to rethink everything. The bones investigation uncovers the familys dark past. As Boschs court case reaches a climactic verdict, he gets caught up in a dangerous field trip with Waits, who may be setting him up. A stunning turn of events leads to a frantic citywide manhunt, and Bosch is back on the hot seat. Bosch gains a new ally in his ex-wife Eleanor. Deputy Chief Irving makes a series of deals that will shape the future of the police department - and possibly even the city itself. Waitss disturbing focus on Bosch intensifies. 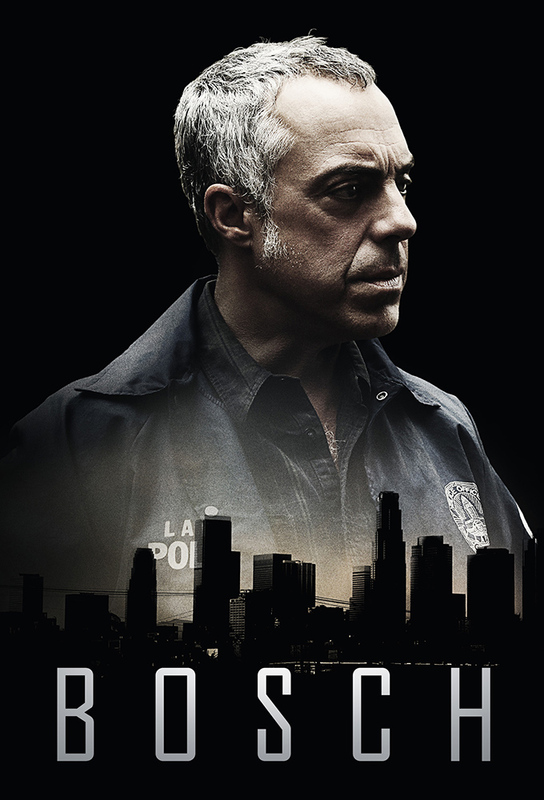 The true story of the bones murder is finally revealed, placing Bosch in hot water and stretching the LAPD to the breaking point. Boschs own painful past leads him headlong into a showdown with Raynard Waits. Bosch has to face the aftermath of his confrontation with Waits, while his daughters unexpected visit offers some precious time together. In the wake of the bones investigation, Boschs job is in jeopardy, and hes suddenly on the outside once again.